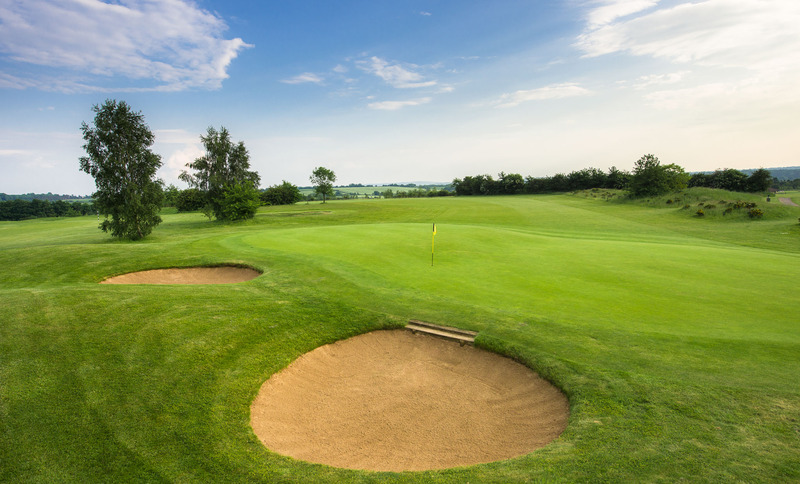 27 picturesque holes to delight all skill levels. 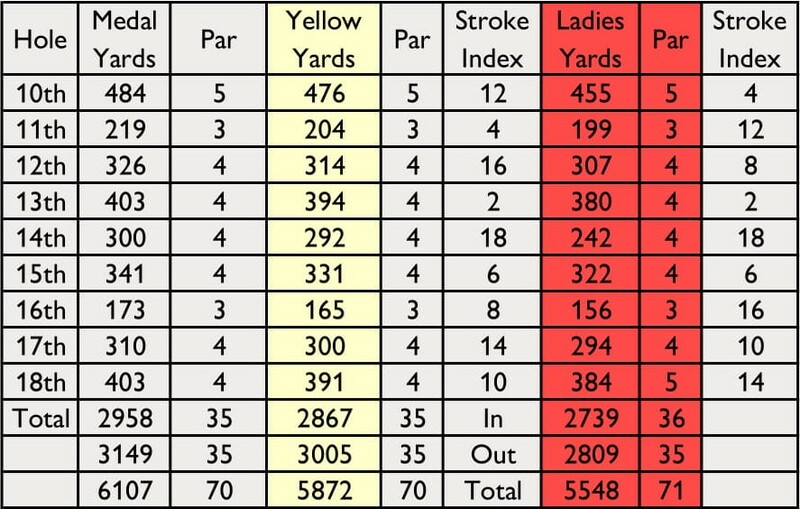 Year-round play on the full length of each course. 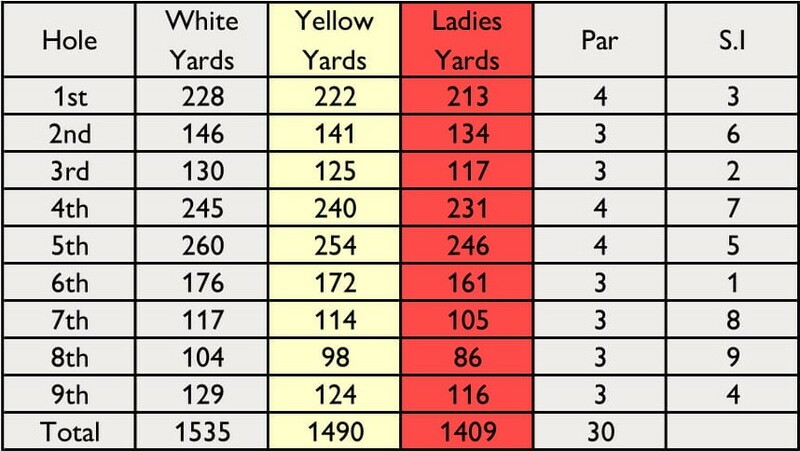 We play on full greens all year round, No temporary greens. 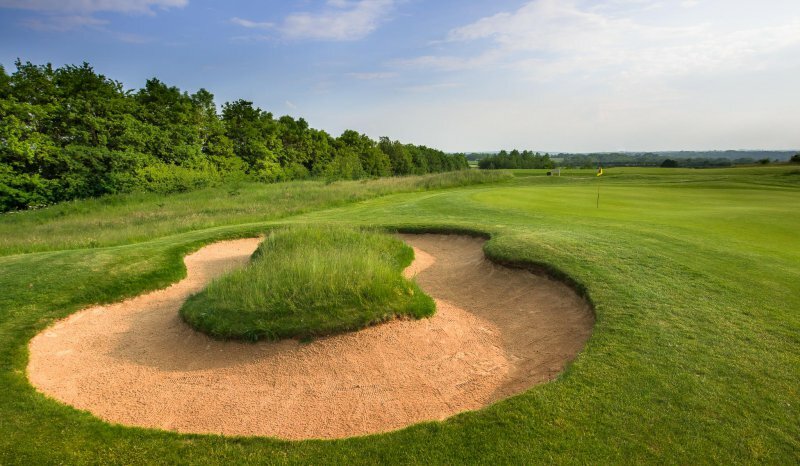 Kirtlington Golf Club offers your favourite sport on great quality surfaces, 365 days a year. 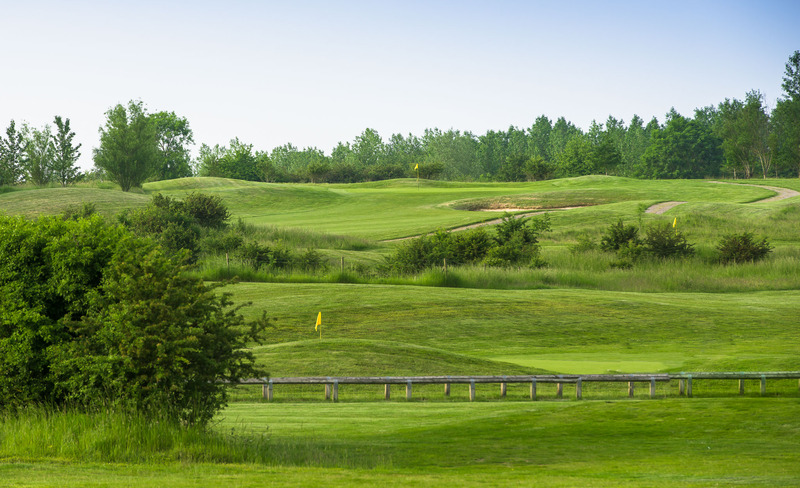 With two loops of 9 holes, the 18-hole Kirtlington starts each loop with a generous Par Five. 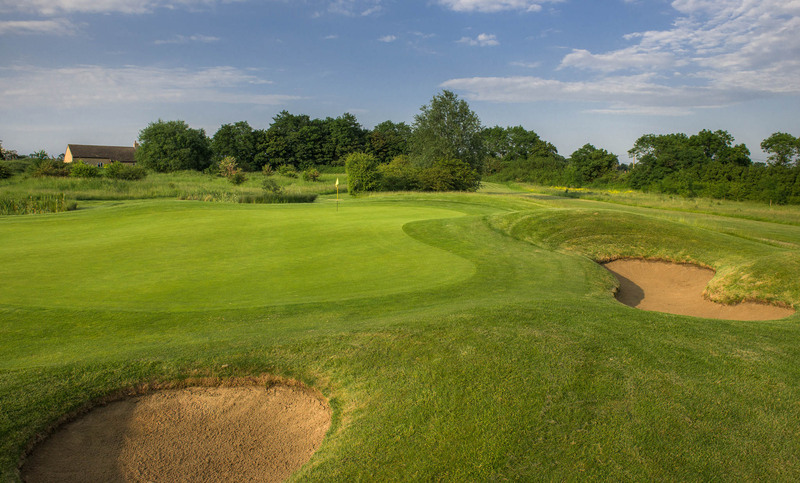 Standout holes include the 3rd, a Par Four played to a green set in the most picturesque part of the course, beside the Oxford Canal; the two-tiered split fairway on the 6th; the 12th, a short uphill Par Four with water on the right; the 14th, another short Par Four with danger left, played to a green protected by trees; the 16th, with its Muirfield-style ‘island’ bunker; the 17th with its Alister MacKenzie-style two-tier green which drops at the back; and the downhill 18th, a Par Four where over-hit approaches will find a colossal bunker, one of the largest in England. 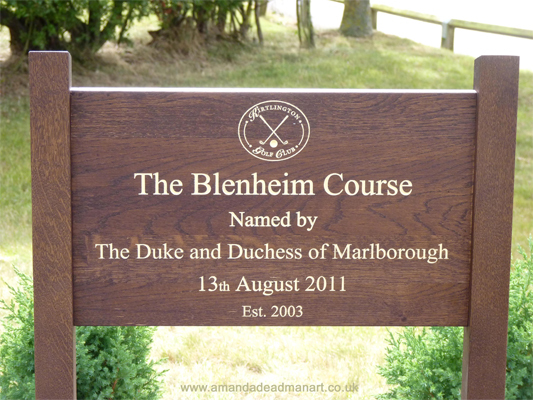 With three Par Fours and six Par Threes, The Blenheim is an authentic test for any golfer. 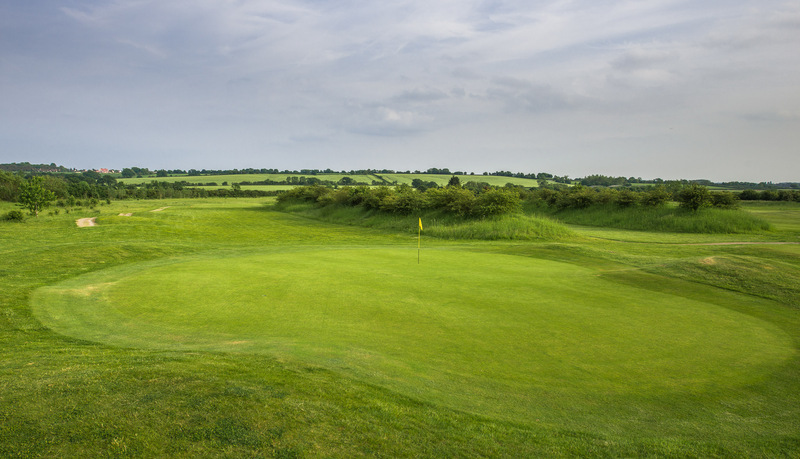 The uphill 1st is a highlight, with wonderful views from the green. 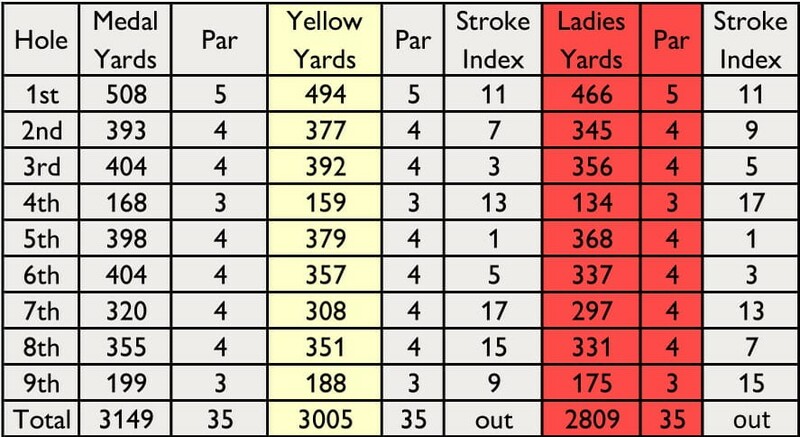 A sequence of four Par Threes bring your round to a close, each offering target golf and the chance of a birdie. 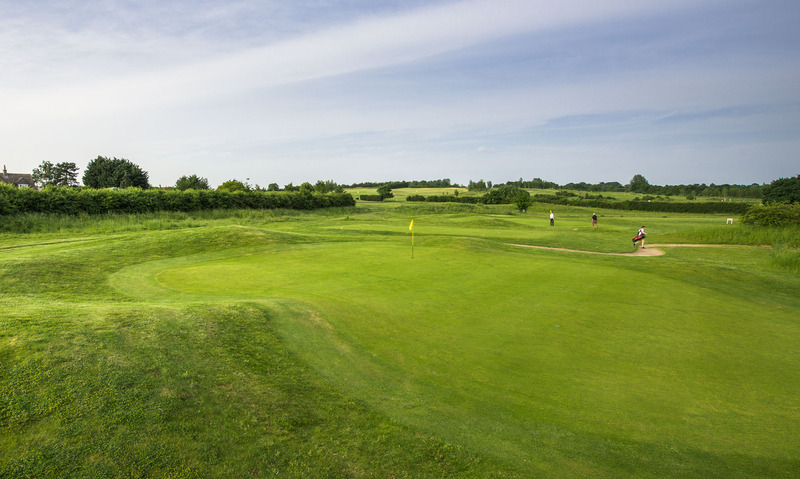 The 9 hole course has a buggy track which can be used throughout the year. 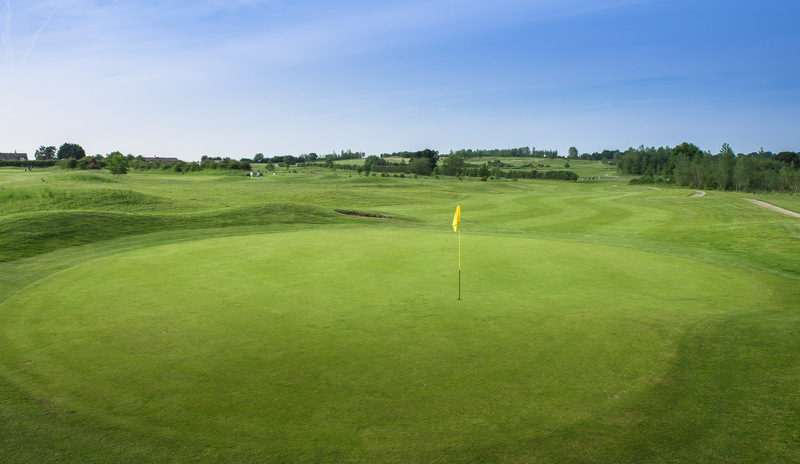 Both courses enjoy the use of full tees and greens all year round.